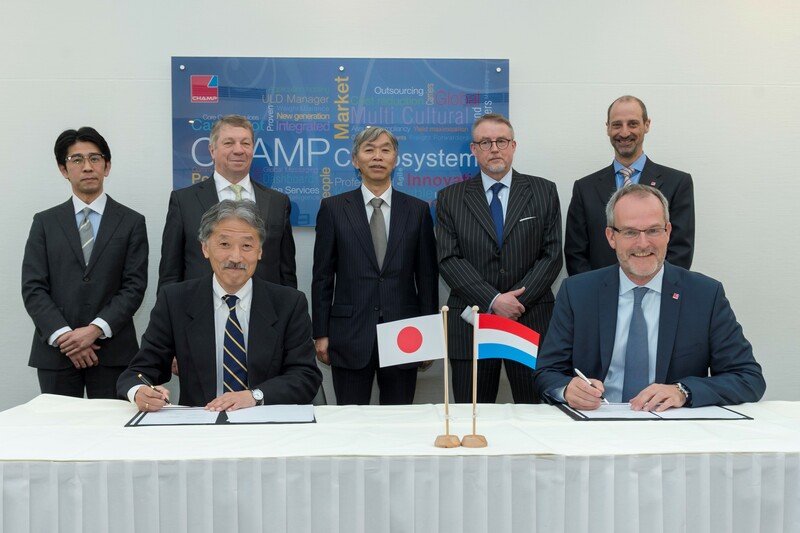 Luxembourg, 27 March 2018 – Cargo Community System Japan Co. (CCSJ) has today signed an agreement with CHAMP Cargosystems to provide a new cloud-based air cargo messaging system that includes IT infrastructure, an operational messaging platform and customer invoicing. CHAMP’s CEO, Arnaud Lambert and CCSJ’s President, Kazuo Hirabayashi marked this momentous occasion at an official ceremony at CHAMP’s headquarters in Contern, Luxembourg attended by distinguished guests from both the Luxembourgish and Japanese states. CCSJ is the sole Cargo Community System in Japan connecting all participants (airlines, freight forwarders and handling agents) in the national airfreight market. CHAMP is operating the largest global cargo community system on a state-of-the-art messaging and integration platform and was able to demonstrate to CCSJ how its solution can be customized to meet the current and emerging needs of the Japanese air cargo community. 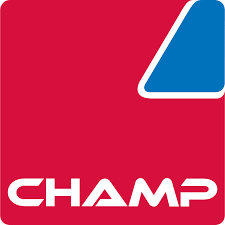 CCSJ has had a long-term relationship with CHAMP, through its Traxon product line, where both companies have been collaborating by connecting the Japanese market to the international air cargo community.